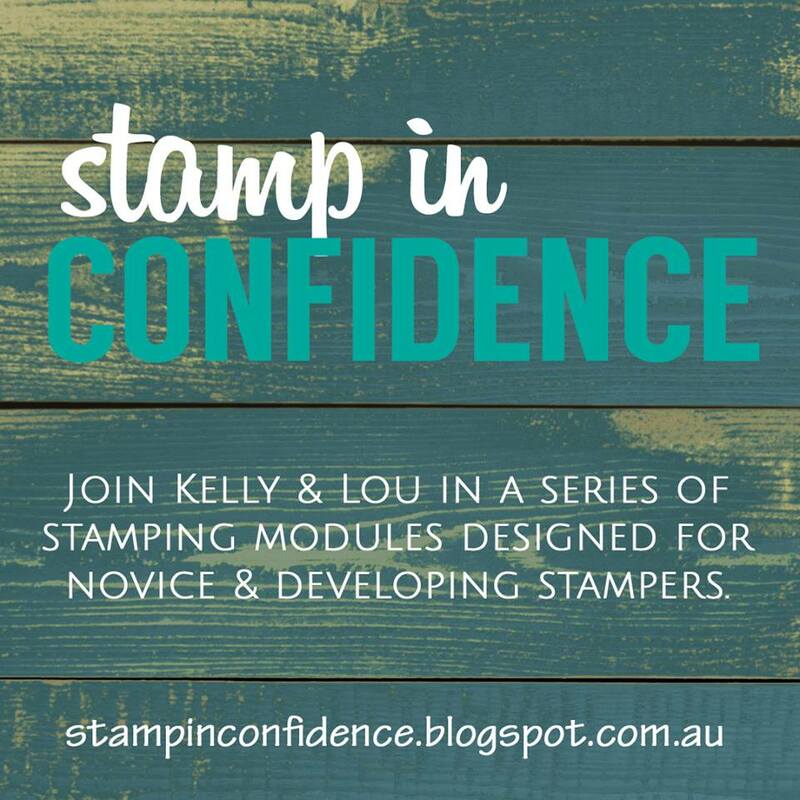 You can find out all the details over at Stamp in Confidence. 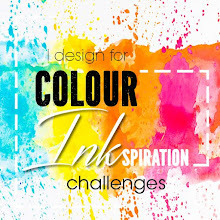 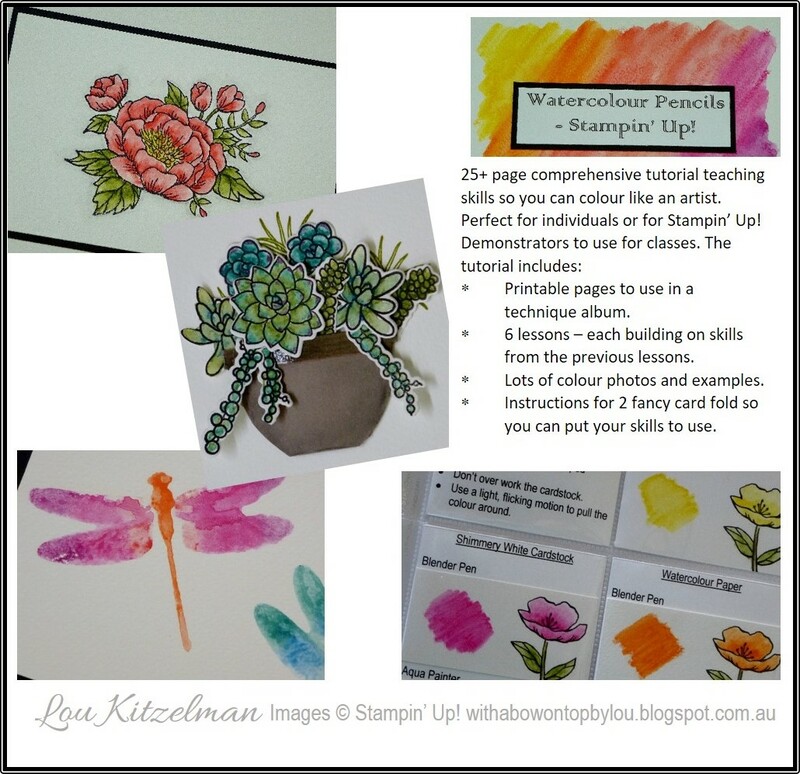 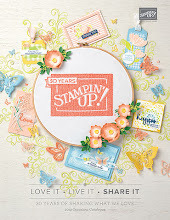 Please note: This tutorial has been reduced in price as the original contains 2 stamp sets that are now discontinued. 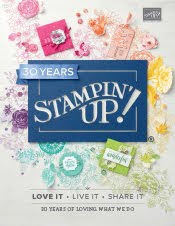 The information is all still current, however the samples will be done with different floral stamp sets. 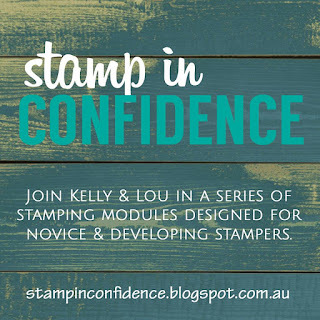 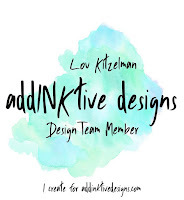 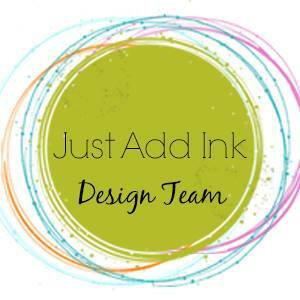 I will provide a separate document with the updated stamp sets and examples for you when I email the tutorial. 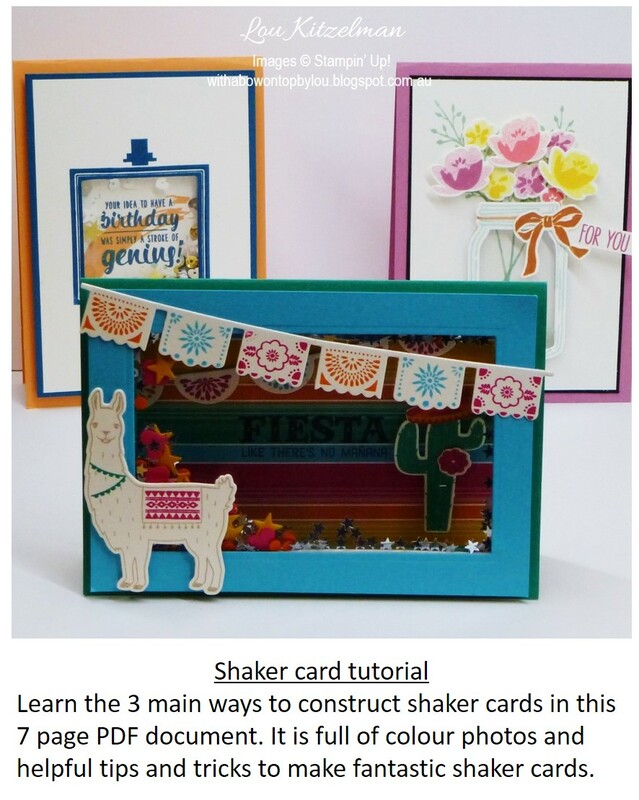 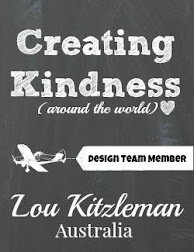 This tutorial will be emailed to the address you use for PayPal within 48 hours.